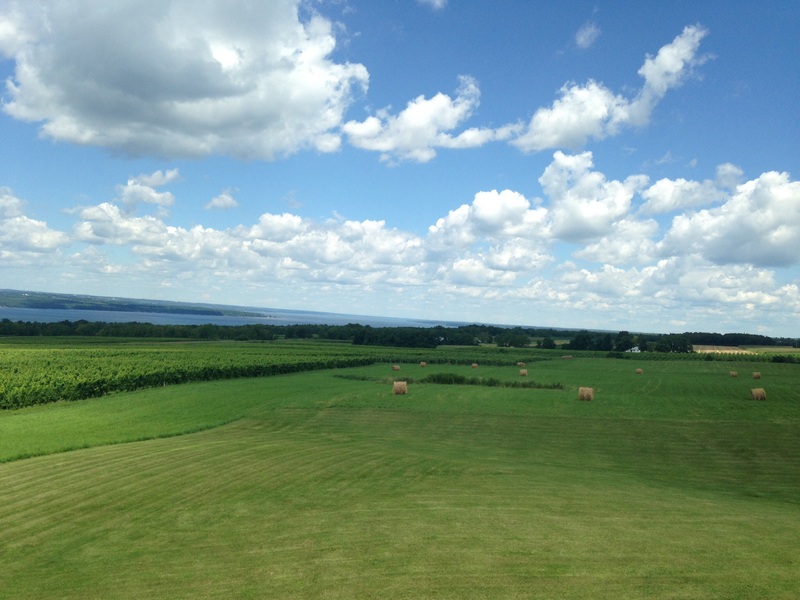 The Winery in SoHa NYC knows where the Finger Lakes are! Recently, hubby and I took a quick weekend jaunt to the big city to take care of family obligations. It was HOT. New York City, garbage smell hot. Upper nineties, where the little squiggle lines come of of the pavement and your mandatory iced coffee is losing ice rapidly, condensation water dripping to your elbow. Many former New Yorkers are reading this, and starting to feel that homesick twinge. We all must be insane to love the place! The Winery is a small, boutique wine store, with a focus on artisanal producers and vineyards. Their staff is very knowledgable about the wines and spirits they carry, and my questions were met with a very friendly and informed attitude. We were welcomed, asked if we needed any direction, and it was brought to my attention that there would be a free tasting later that evening (every Friday, from 6-8). The interior was simple, elegant, and air conditioned. Bottles were easily displayed, and my first hunt was for Finger Lakes wines on shelves. Riesling, Riesling, Riesling…?!? Dr. Frank was represented….by the 2010 Rkatsiteli? WOW! 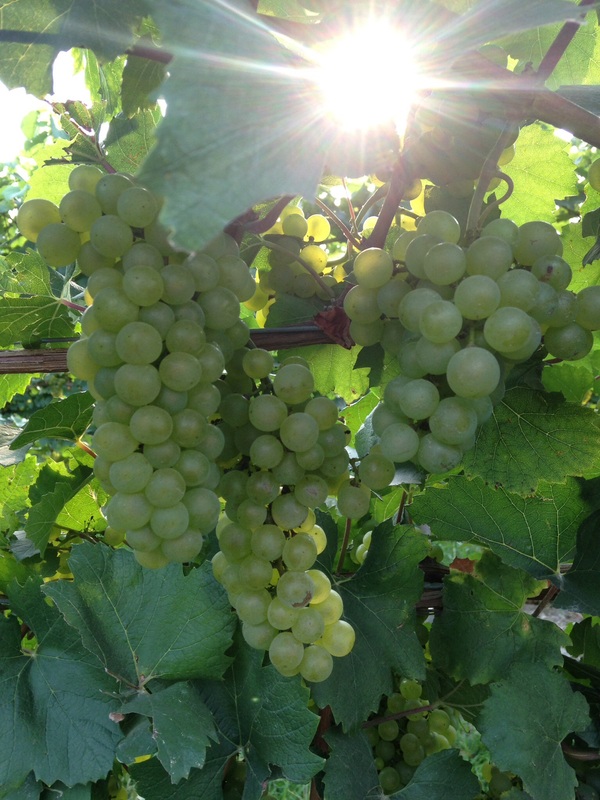 Lakewood Vineyards 2012 Vignoles? Reeeaaaally!! Ravines 2012 Pinot Rose, excitably AVAILABLE!! Owner Nobu Otsu is a certified member of the American Sommelier Society, as well as belongs to the WSET. (Learn more about his journey here: Q&A with Nobu Otsu, Owner of The Winery | MORNINGSIDER.) His knowledge has created an oasis in Harlem, and the shop is a beautiful representation of hand crafted, lower to moderately priced, every day drinking wines. Beautiful shop, friendly staff, and a fantastic selection of local wines. 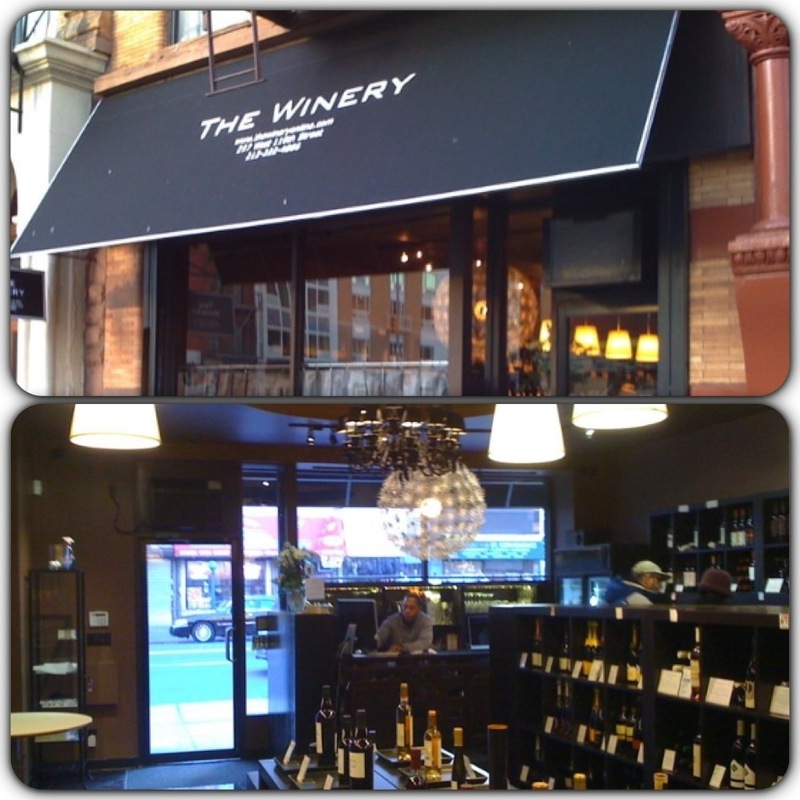 Finger Lakes producers, take note…this Harlem wine shop should carry your best products! Check out the shop when in the area, or peruse their extensive website…visit SoHa!